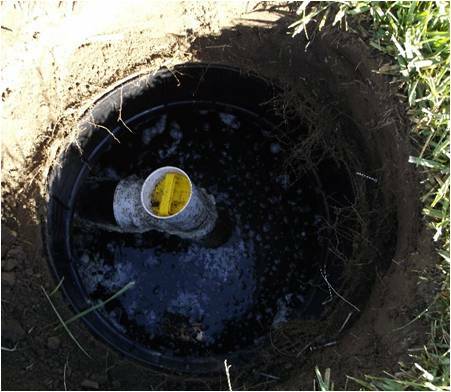 Installing and maintaining a septic system is a significant investment. To ensure a long service life for your system, we highly recommend adding an outlet baffle filter to your system. If your septic was installed prior to 2012, you probably don’t have one. The baffle filter is a low cost upgrade that is proven to extend the life of your septic system. Installing an outlet baffle filter keeps water flowing through your tank, but helps keep the waste in it. In fact, they are now required as part of all septic systems installed after 2012 and must be added if you have any major repair work done to an existing system. So what is a baffle filter? We’re glad you asked! Every septic tank should have two ‘baffles’, one where the wastewater comes in and the other where treated water exits the tank. The first baffle helps to keep water flowing in from disturbing the waste that builds up in the tank over time, and helps direct the waste from your home to the bottom of the tank. This also helps to promote natural bacteria growth, which is important to the health of your system. The second baffle is at the outlet of the tank and eliminates floating waste from leaving the tank with the water. This is where the baffle filter upgrade is installed. The filter vastly improves the function of the outlet baffle, keeping a substantial amount of solid waste from flowing into your drain field and clogging it. This is a particular problem when water is continuously flowing through the tank, like when someone is taking a shower or running laundry. 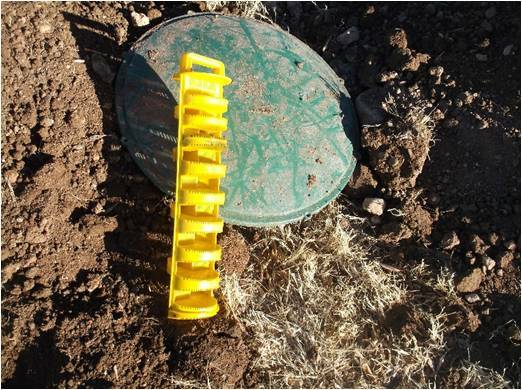 Your drain field will not function well as solid waste builds up, causing a septic smell in your yard and damage to the environment in your community. If your tank doesn’t already have these baffles, installation of the components requires a small investment (less than $1,000) and a little maintenance throughout the year. Again, these filters are crucial to protecting your drain field, which can cost over $20,000 to replace! Maintenance of these filters is very simple. In fact, you can clean the filters yourself! 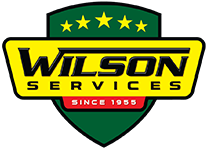 But you probably won’t want to… Wilson Services also offers filter cleaning in case you’re not interested. We recommend cleaning the filter every 6-12 months dependent on usage. Remember, the outlet baffle filter is keeping toilet paper and other waste out of your drain field. 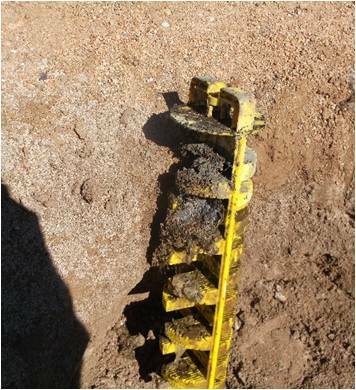 If your filter is clogged, this will result in your septic backing up. If you have a small household, you may get away with cleaning the filter less often, but that does risk the septic backup. If this concerns you, you can also install a tank level alarm to alert you as soon as the level starts to rise above normal operating range. Many times when a newer septic system is backing up, homeowners think their septic is malfunctioning — either through incorrect install or a need to be replaced. Fortunately, it may just be a simple fix of cleaning out the filter more often. Of course, when a filter clogs, you’re reminded of that gross material which would have been leaking into your drain field. You want the cleanest possible water going into your drain field, not only to protect your yard, but also to protect the natural environment.